Damn It, Monkey! Is returning! Well, starting over, really. In it’s original, episodic format. 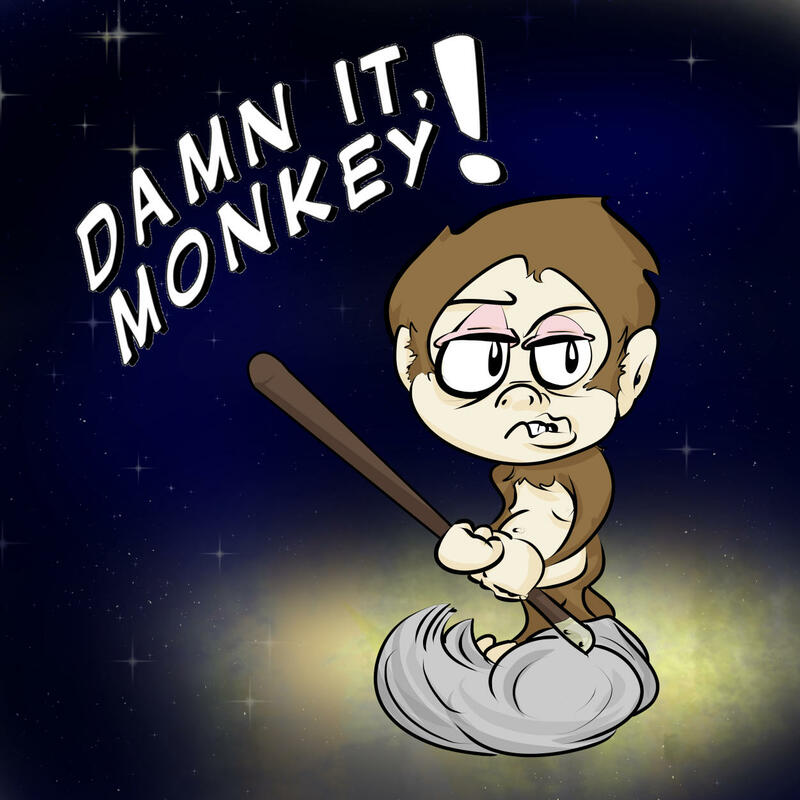 Rejoin this “classic” webcomic following Monkey and the Stevens family from episode to episode… and you never know who might join them from time to time! Also, may the fourth be with you, or something.